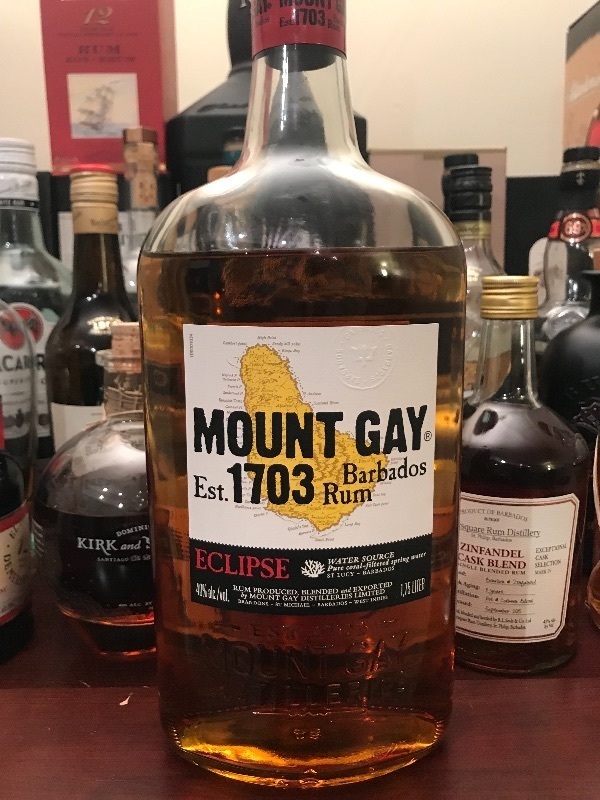 Used to be my my go-to rum. Almost always mixed. A good value rum that drinks smoothly with minimal harsh ethanol aroma. Not too much character, either, but doesn't let you down. Nice and dry, and having no additives is a huge plus.